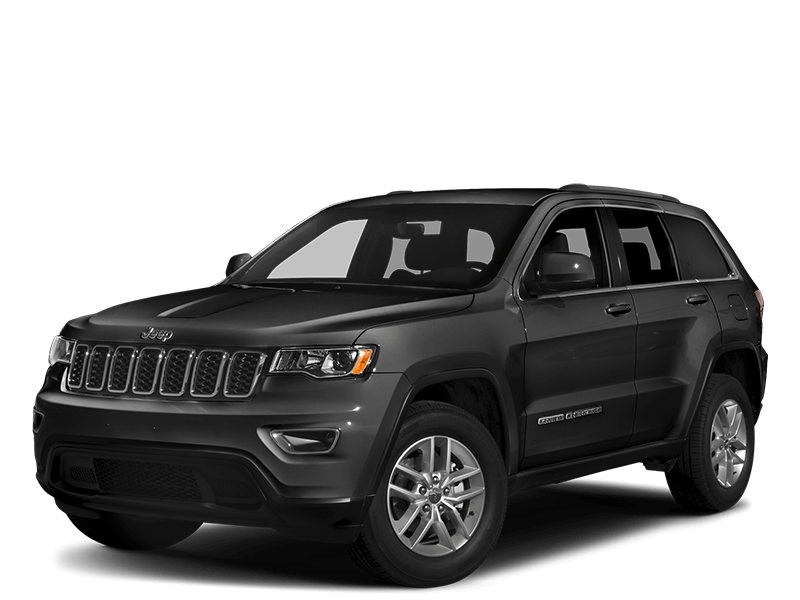 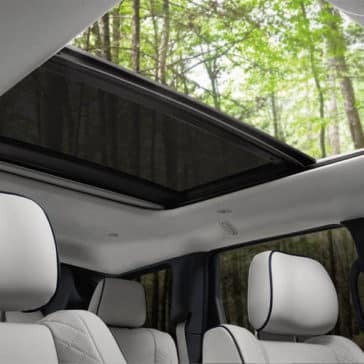 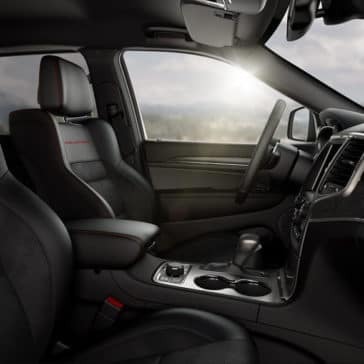 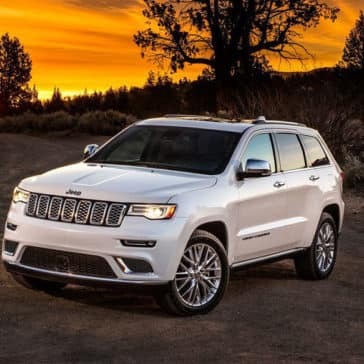 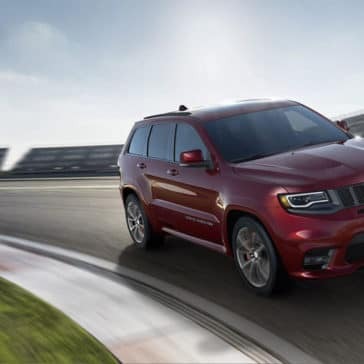 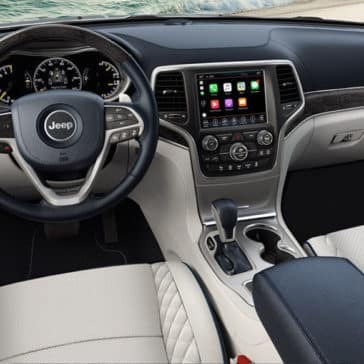 Take a look at standard and available 2018 Jeep Grand Cherokee technology. 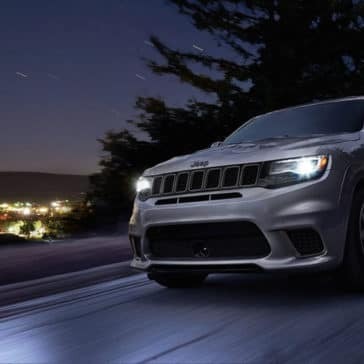 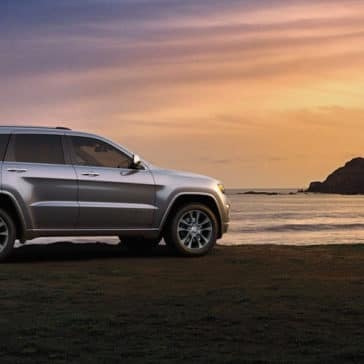 The 2018 Jeep Grand Cherokee can offer a trim level that seems tailor-made for your needs and wants. 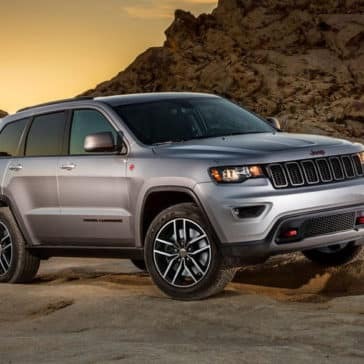 When it comes to both off-road and on-road performance, there’s little room to doubt 2018 Jeep Grand Cherokee superiority.